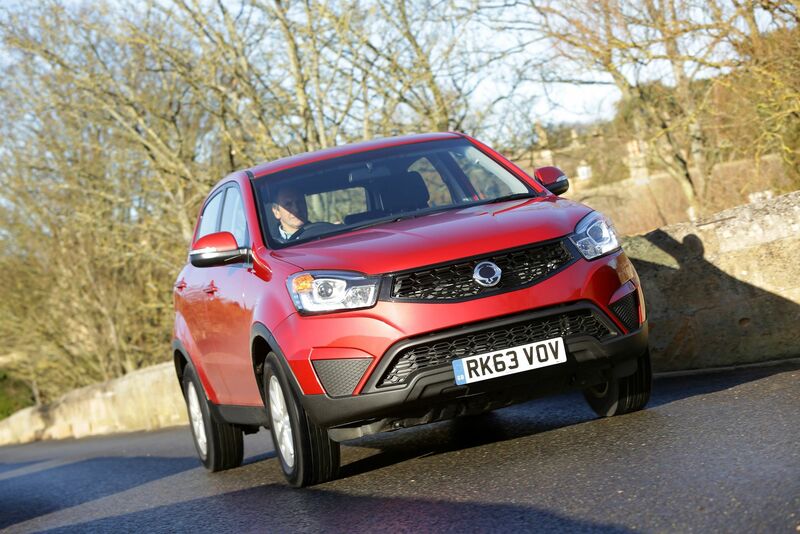 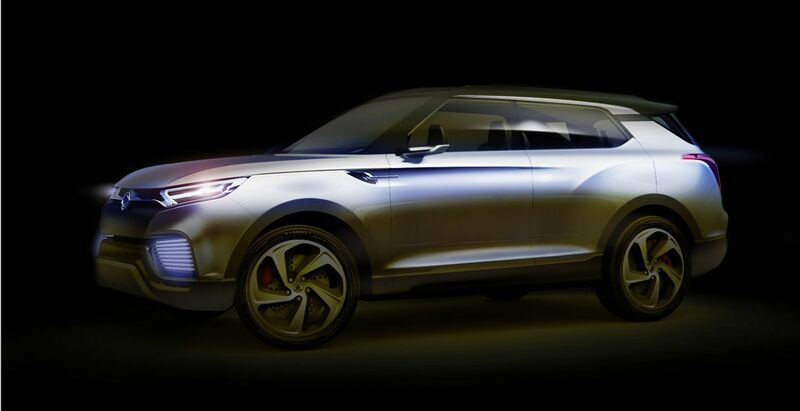 “Confidence in the SsangYong brand is unquestionably growing, and our business proposition for dealers is increasingly being recognised as these 10 new appointments testify”, said Paul Williams, CEO of SsangYong Motor UK. 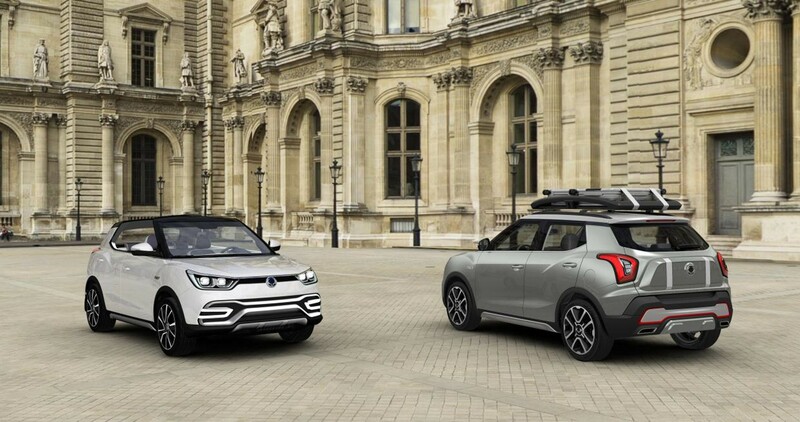 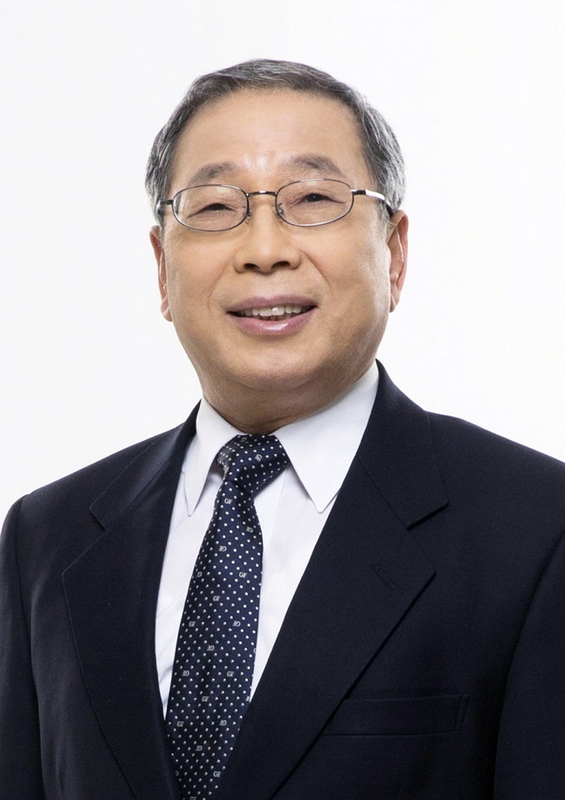 “We warmly welcome each and every one to the SsangYong franchise, which has grown by 29 new dealerships in less than two years. 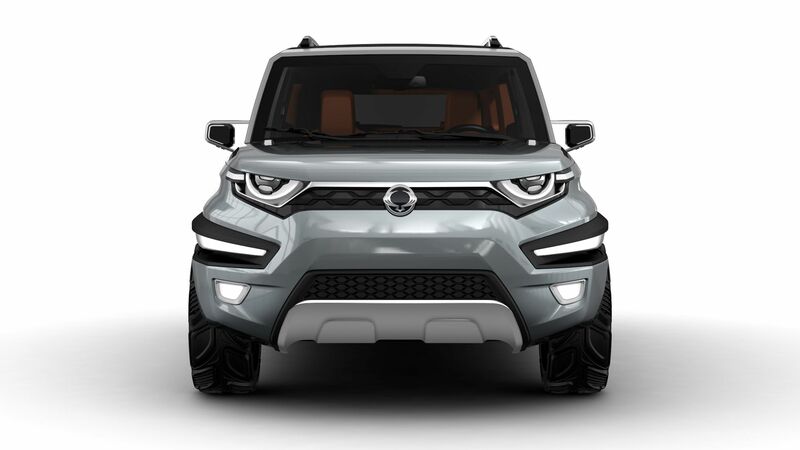 “Our four model range has been extensively refreshed – face-lifted Korando, new Rexton W and Turismo, and greatly improved Korando Sports pick-up – offering dealers and their customers a complete range of SUV and 4×4 vehicles, plus our all-new B-segment X100 crossover arrives mid-next year. 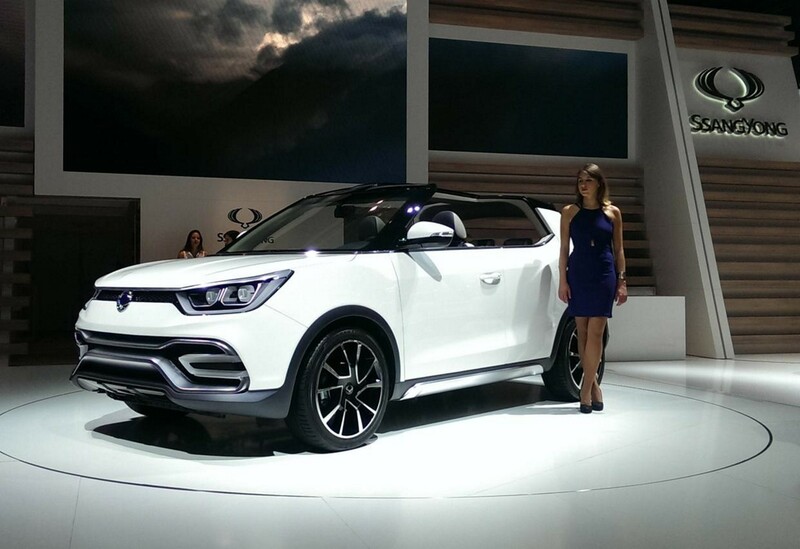 SsangYong is actively looking for the right quality dealers to represent the brand in a number of locations. 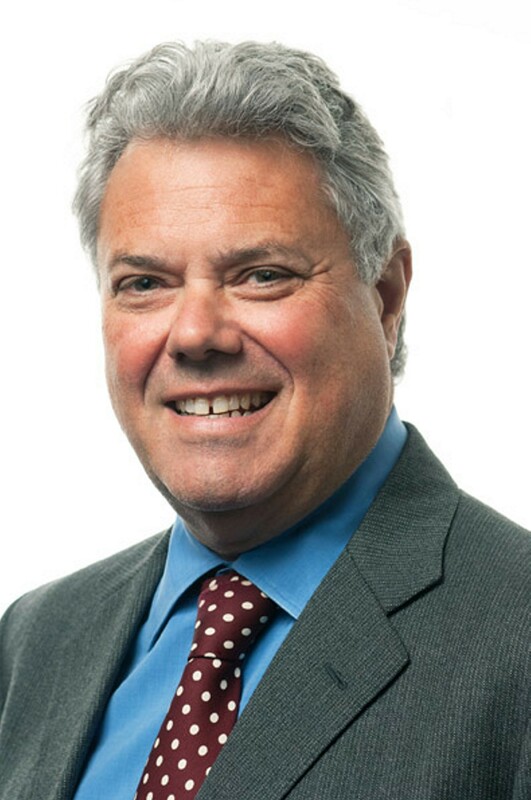 There are a number of open points across England, Scotland and Wales including Aberdeen, Birmingham, Bradford, Greater Manchester, Leicester, Liverpool, London & South East, Mid & North Wales, Reading, Southampton, Teesside and Watford.